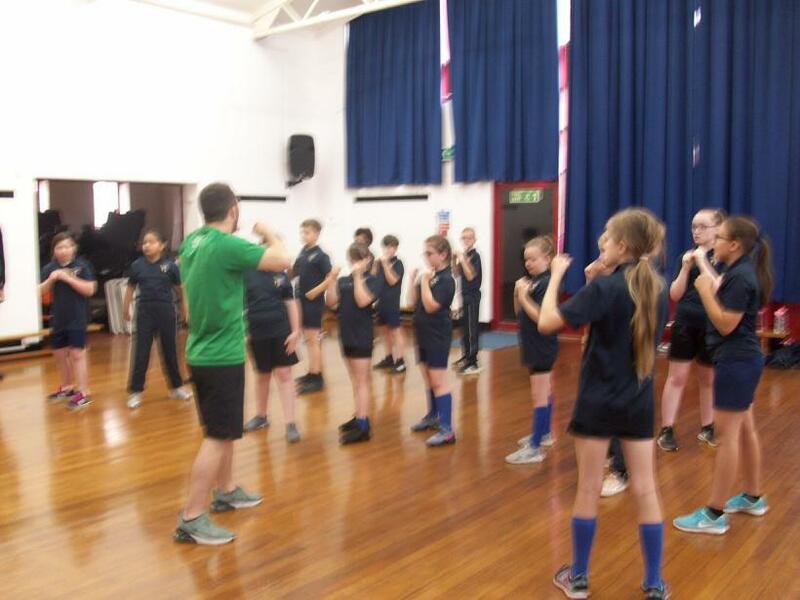 Today, Year 6 took part in a martial arts session with a qualified instructor who taught them a series of combat movements. 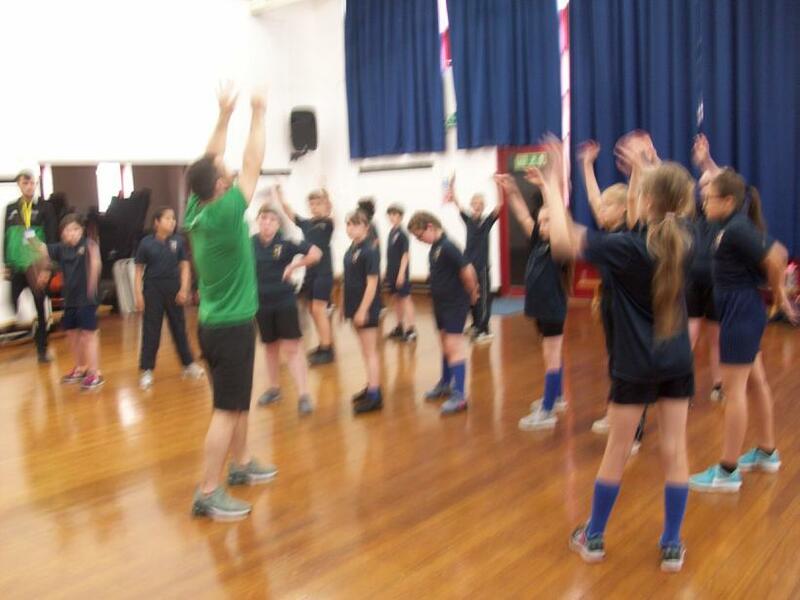 The session started by playing a range of games to help learn about footwork, co-ordination, stance and direction of movement. 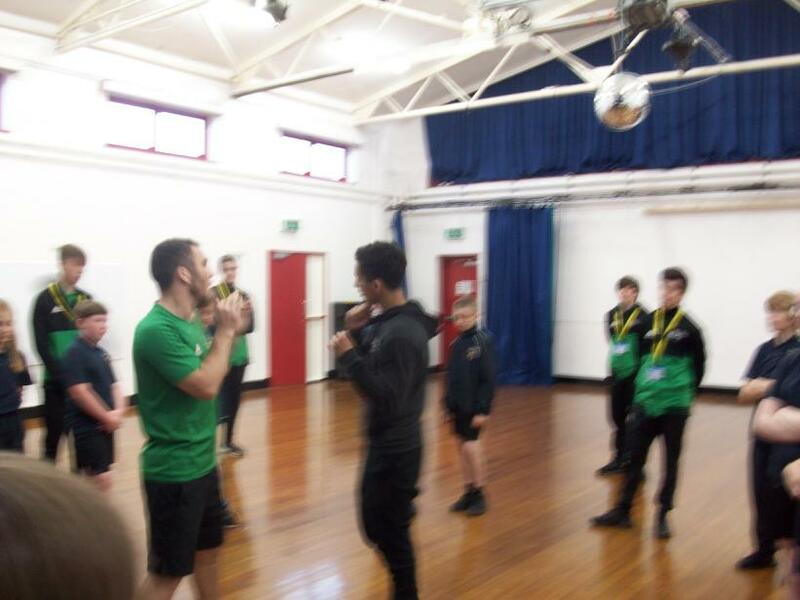 After this, the session went on to teaching the pupils all about self-defense positions and how to stand correctly to protect and guard the body. 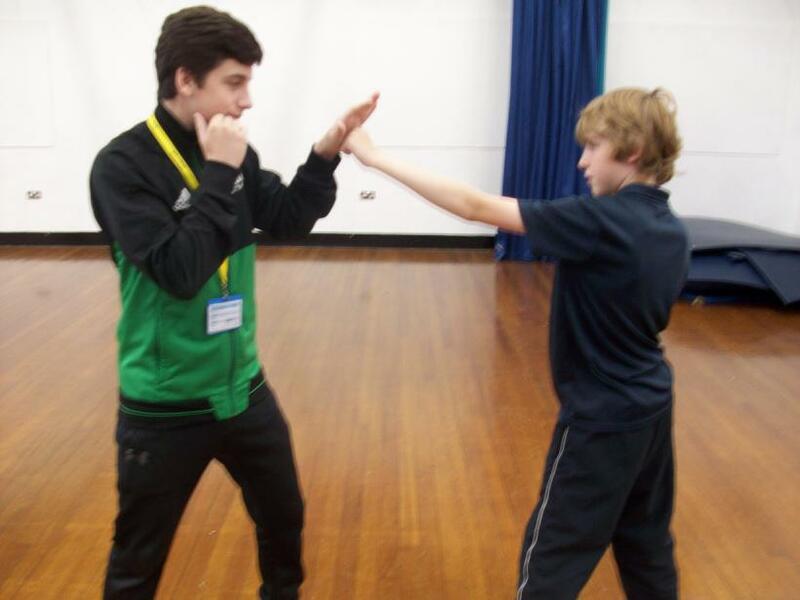 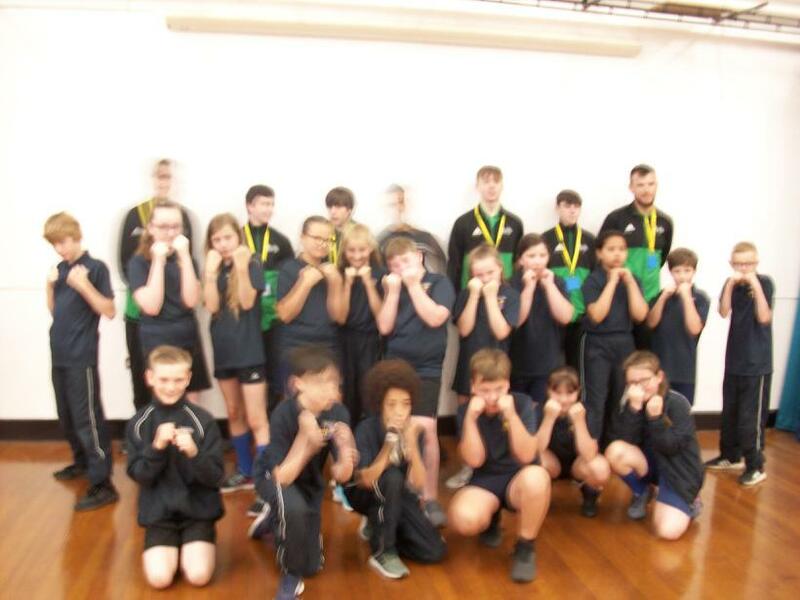 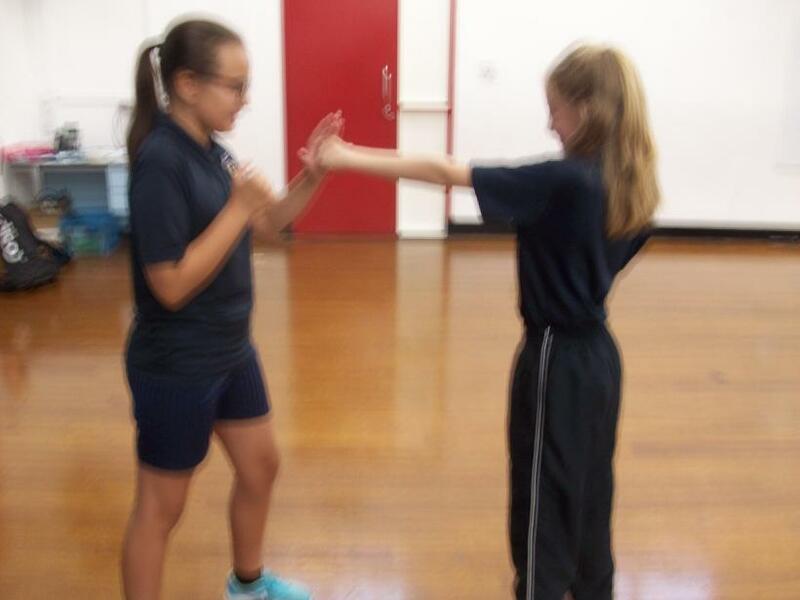 Throughout the session, the pupils were learning how to maintain balance and to be aware of their peripheral vision whilst learning a range of different self-defense movements. 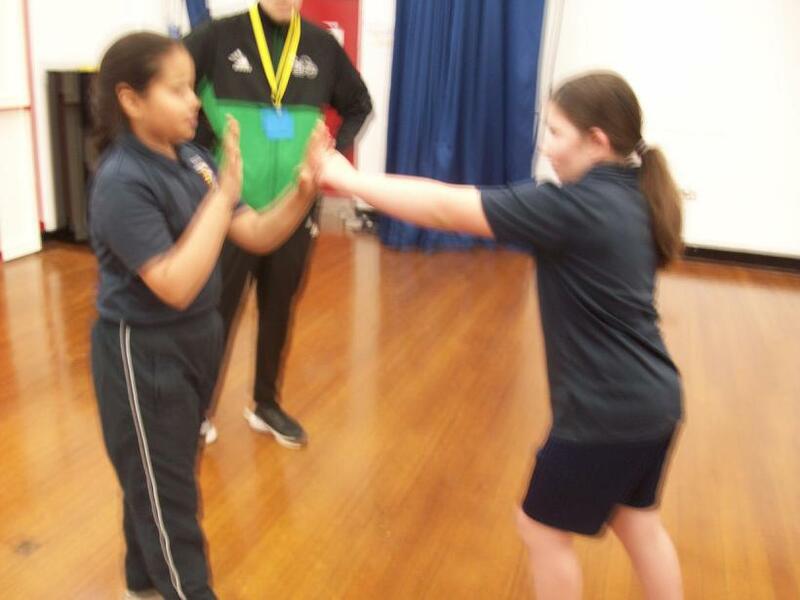 All Year 6 pupils thoroughly enjoyed the session and it was an excellent opportunity for the pupils to learn about protecting themselves and staying safe. 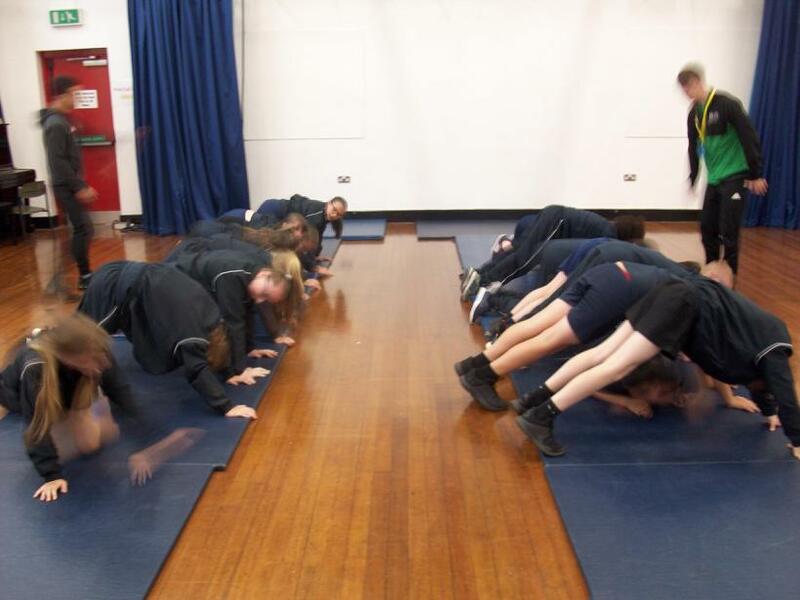 The session allowed the pupils to test their physical strength through a range of activities that got us working on agility, speed, flexibility, co-ordination, balance and much more.